The mini PC packs both a Xeon CPU and an Nvidia Quadro GPU in a package measuring just 5.8 cm thick and 21.5 cm in length for a starting price of about 1000 Euros. 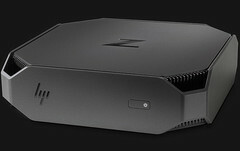 The HP Z2 Mini PC will ship with Intel Xeon E3-1200 v5 and Quadro M620 options aimed at workstation use. This is in contrast to most existing mini PC options that cater to low-power applications or gamers like those from Zotac or Gigabyte. HP is calling it the world's first mini PC designed around workstation users and CAD applications. According to the manufacturer, buyers can expect the Z2 Mini PC to carry a 2.5-inch SATA III bay, an M.2 PCIe slot, and 2x DDR4 SODIMM slots for up to 32 GB of RAM. Other connectivity features include 2x USB 3.0 ports, a 3.5 mm combo audio port, 4x DisplayPort, 2x USB 3.0 Type-A ports, 2x USB 3.1 Type-C ports, and RJ-45. A lower specced option will be available with one less DisplayPort port and no USB Type-C ports. 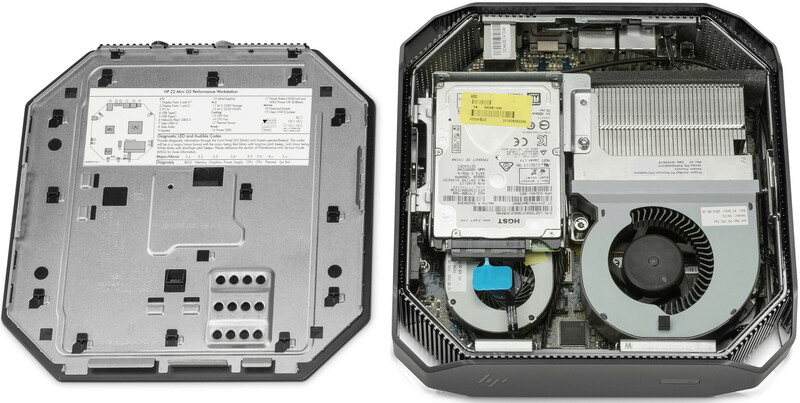 Additional specifications and dimensions can be found on the official HP product page below. HP recently unveiled its modular Slice Mini PC and Pavilion Wave earlier this year for business users and multimedia users, respectively. The company has been slowly moving away from the traditional PC tower with smaller and more unique offerings to better appeal to the younger generation and workforce. 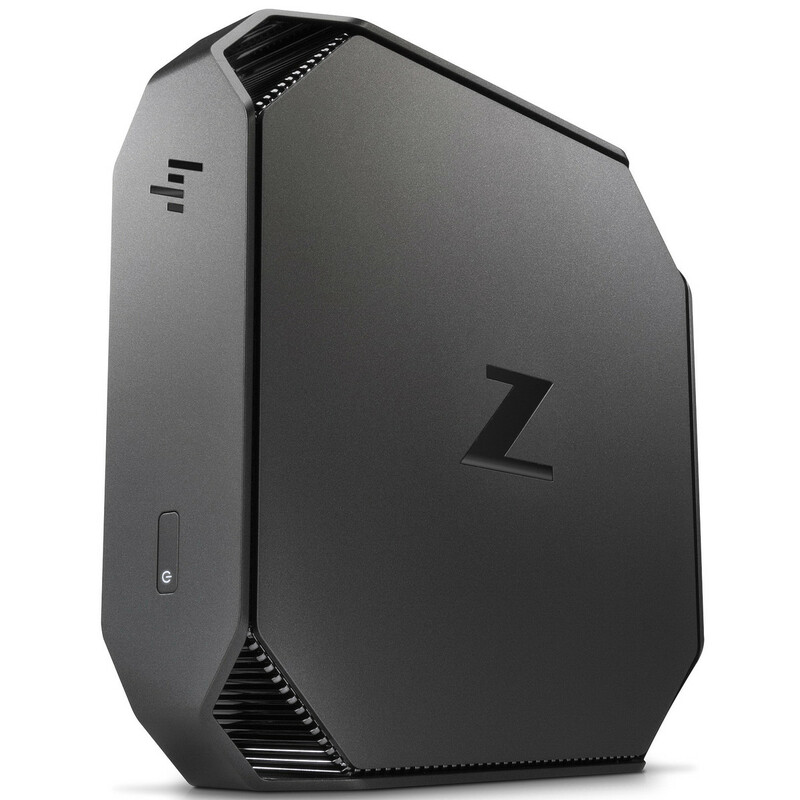 The Z2 Mini PC is coming to Germany and other European regions before the end of this year for a launch price of about 1000 Euros. Exact configurations are expected to vary depending on region and country.